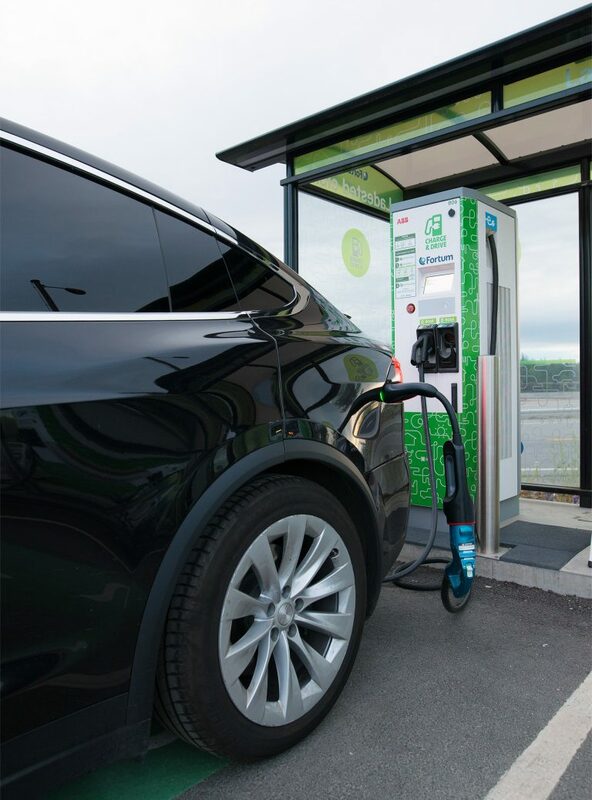 Sometimes, when you are out of range of the supercharger network, or it enables you a better route to your destination, the use of a chademo adapter on a chademo charger is better. 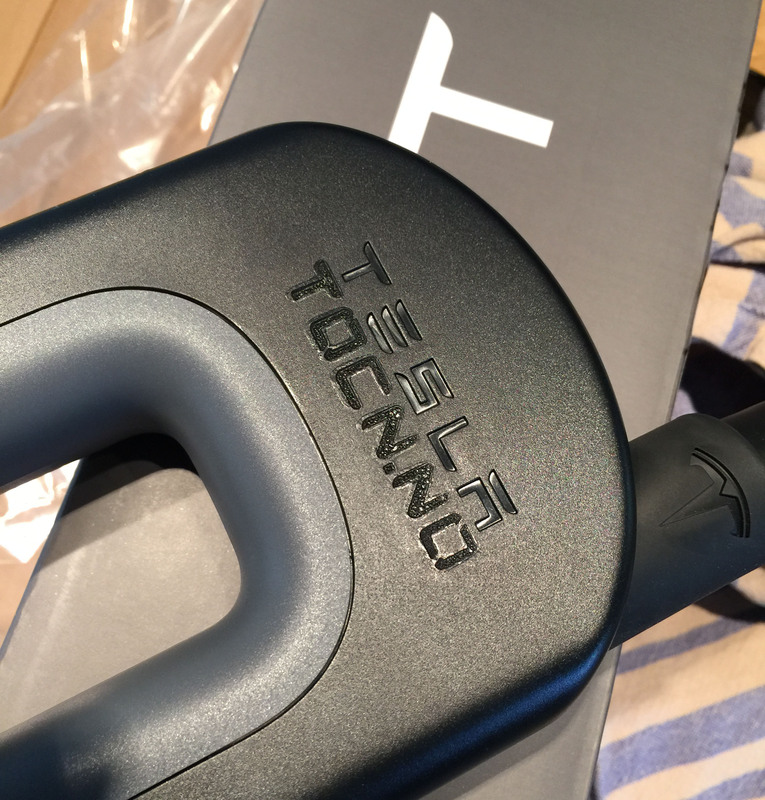 That said – it is not everyone that have a chademo adapter. Luckily, there is a solution. In the map below you will find information about where and by who you can borrow a chademo adapter. If you click on any of the pins in the map, you will find address or contact information. Some adapters are placed on 24/7 gas stations or at stores(red) for use at a local charging station where you leave a drivers lisence or similar at the desk. Other adaptors are available through a contact person(purple) towards a deposit of 4900 NOK. Bjørn Nyland, known by many through Youtube have donated many of the adapters, TOCN are through their charging fund adding adapters, and in addition several persons are lending out their own adapter as well.